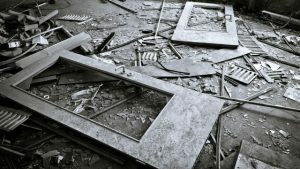 Churches across several provinces like Shandong, Hunan, Jilin and more have been raided upon and shut down recently. 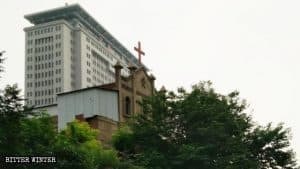 In April, a group of 20 official personnel showed up at a Sola Fide house church in Hunan’s Huaihua city. The police even blocked off three road intersections that led to the site, using about a dozen vehicles. At the church, the officers took down the couplet banners as well as the cross. They seized their donation box, along with the church’s tables, chairs, and musical instruments. Believers were angry at this blatant suppression of the church. 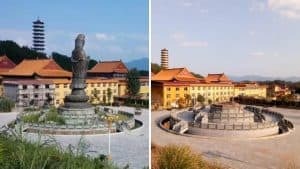 When one of them asked an officer on what grounds they were confiscating and destroying these facilities, he responded that a belief in God could lead to fines up to 60,000 RMB (almost 8,700 USD) as well as detention. As per sources, an hour before this raid, a preacher had been arrested. Two months later, eight believers were called in by police officers and made to participate in “transformation through education” classes. 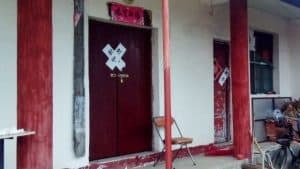 Meanwhile, authorities in Heilongjiang’s Hailun city shut down another Sola Fide church. 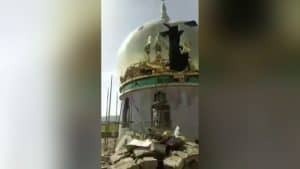 Close to hundred believers have now been left without a place of worship. They can only meet in groups of 7-8 in secret at home. 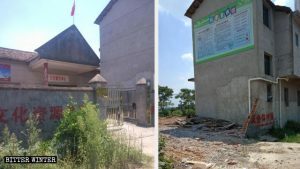 Similarly, in Jilin’s Baishan city, a Sola Fide congregation site was shut down in June. Closure of two other such sites followed soon after. 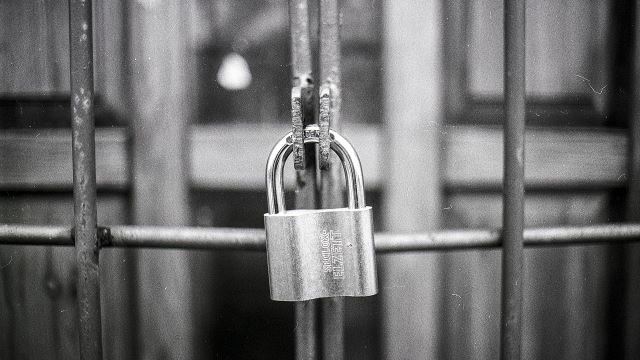 A church with over 100 believers was shut down in Changchun city as well. In Shandong’s Linyi city, two sites were shut down due to constant harassment and threats by local authorities and the United Front Work Department. The Sola Fide is a Christian theological doctrine that is distinct from the Roman Catholic and Orthodox churches.